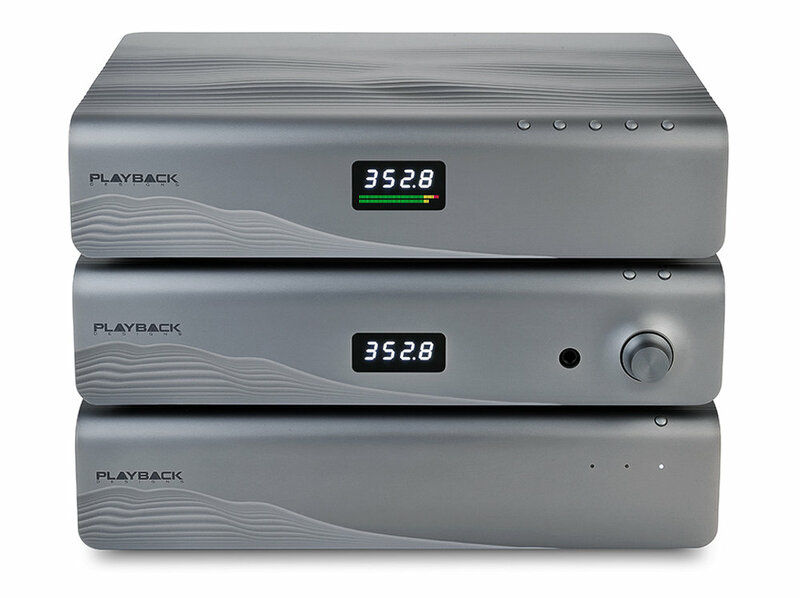 Each and every person involved with Playback Designs is first and foremost a lover of music. 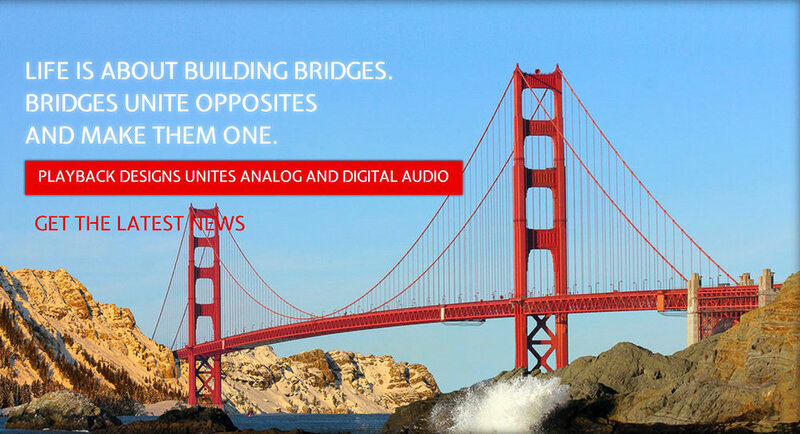 Without this appreciation no company involved in either high-end audio or the professional recording industry can truly measure how good the products are that they are bringing to market. 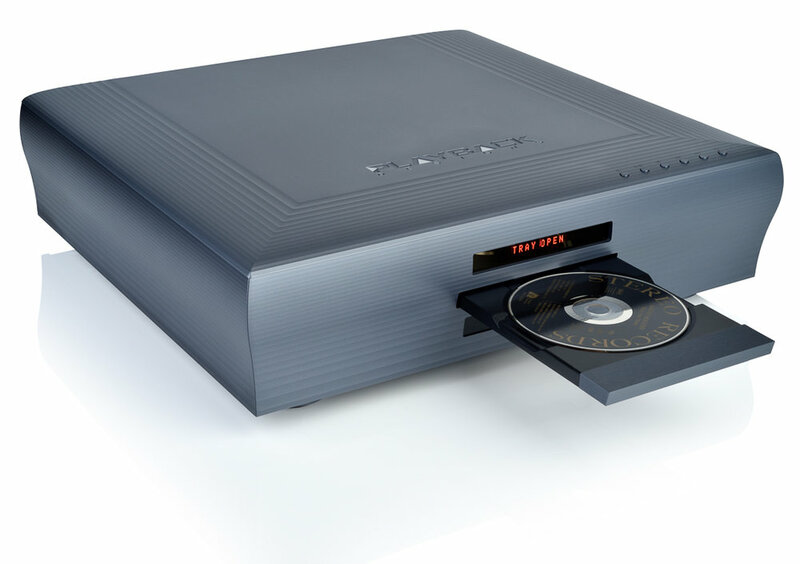 Sure, they measure each and every unit that they ship, but the most important step is the final listening session that occurs just prior to packaging the unit for shipment. 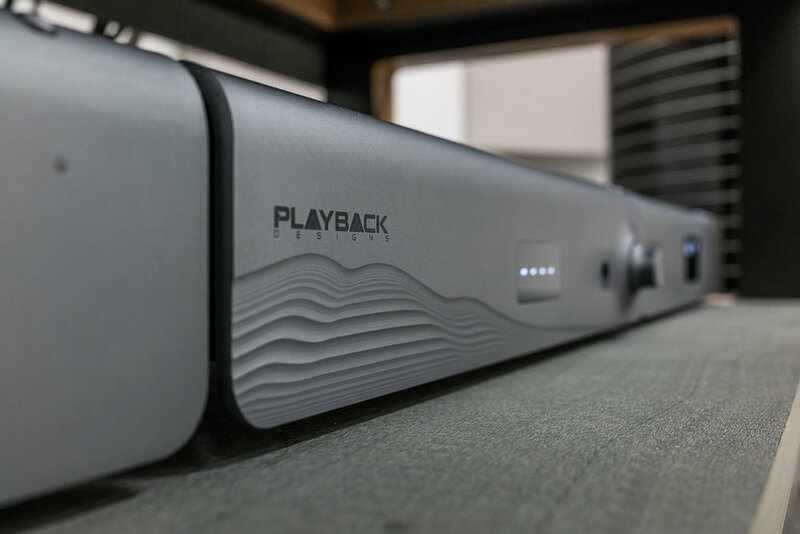 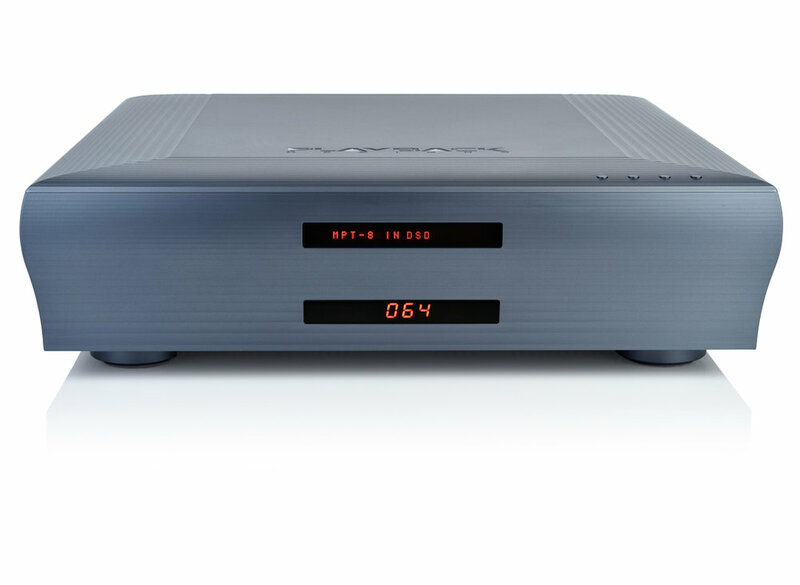 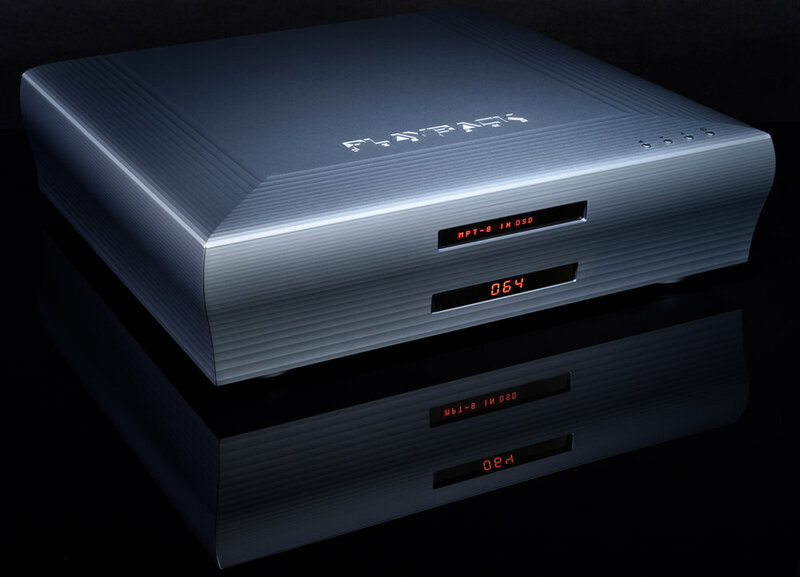 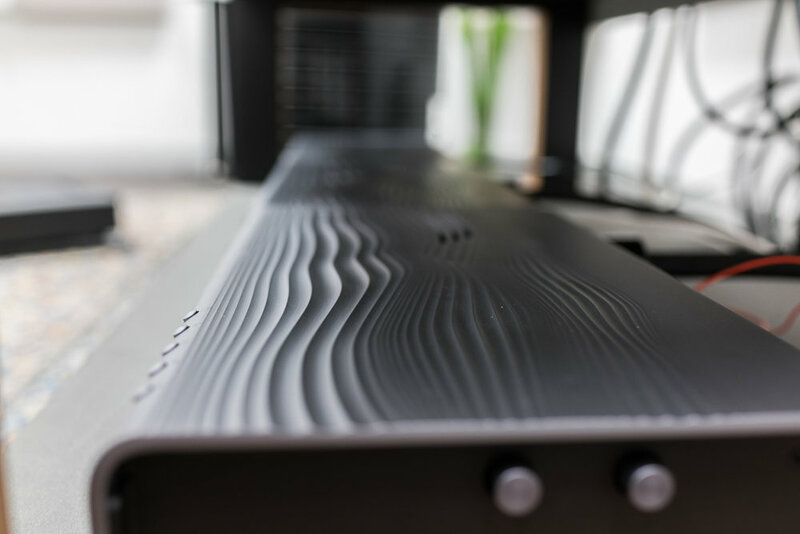 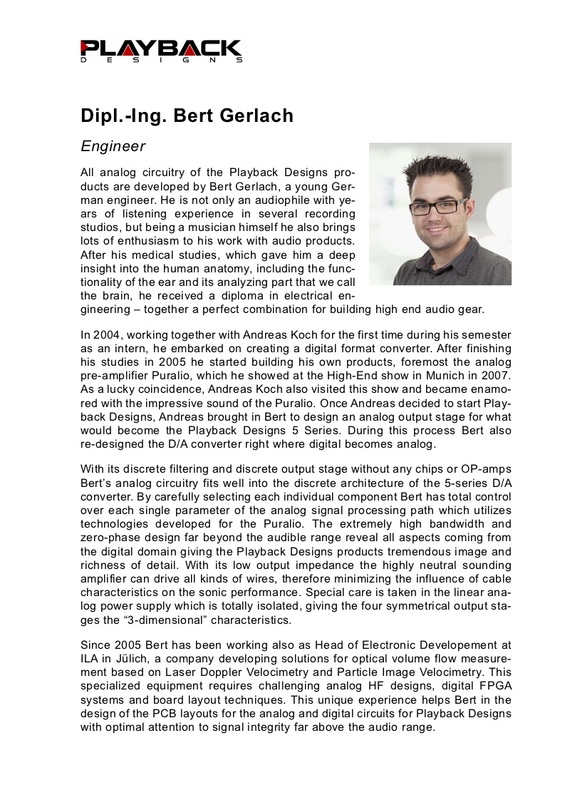 We believe that Playback Designs’ systems represent one of the finest audio playback in the world for the finest listening system in the world… your ears! 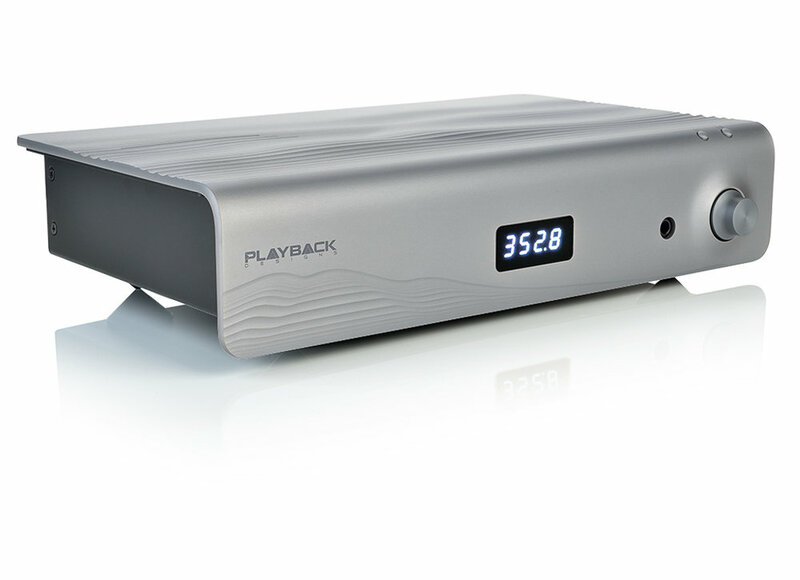 PLAYBACK DESIGNS IMAGINES, CREATES AND MANUFACTURES THE HIGHEST PERFORMANCE, HIGHEST RESOLUTION, JITTER FREE DIGITAL PLAYBACK SYSTEMS AVAILABLE FOR THE MOST DISCERNING OF LISTENERS.